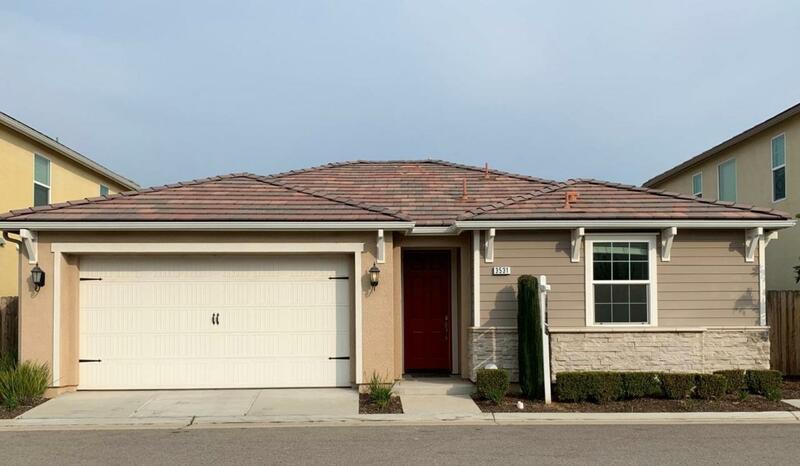 Spacious Leo Wilson home in Harlan Ranch. 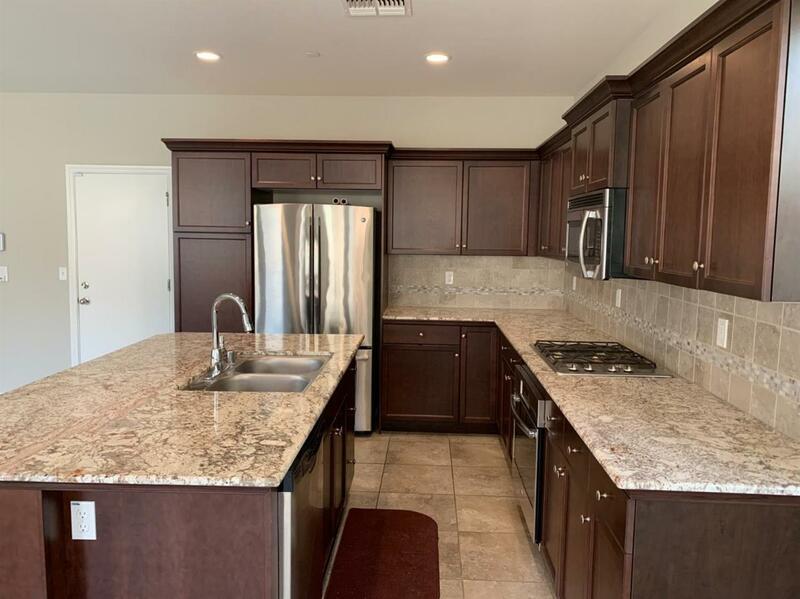 Features open floor plan, generous bedrooms, modern fixtures, gourmet kitchen with stainless steel appliances, tankless water heater, and low-maintenance landscaping. 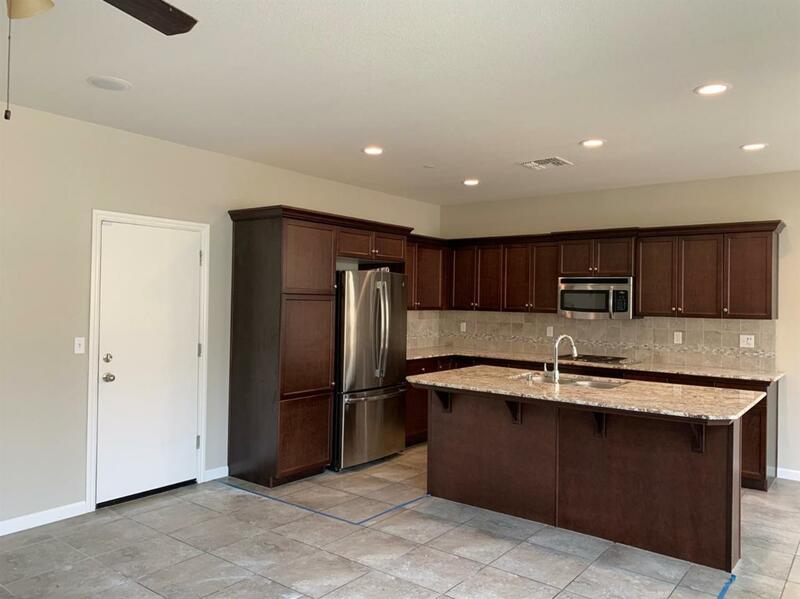 It's located in the prestigious Clovis North school area, with feeder schools Bud Rank Elem located right in the community and Granite Ridge Middle. This quaint home is in a section of Harlan Ranch that has it's own community pool for additional privacy and convenience. Seller is including in the sale the refrigerator, clothes washer & dryer, and is planning to update flooring and interior paint for the next lucky owners of this lovely home. The modest HOA fee covers front yard maintenance, community pool, and additional common areas such as green park space. 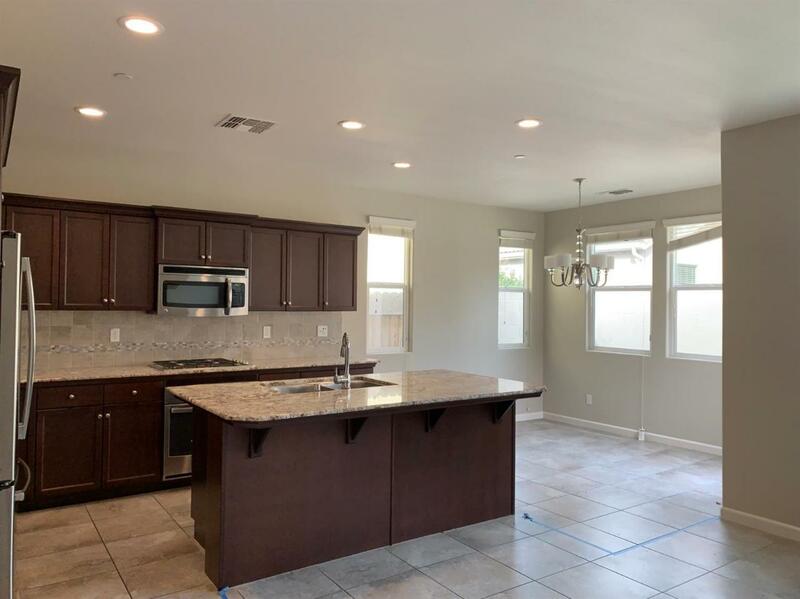 Don't miss out on affordable living in a nearly new home in one of the most popular communities in Clovis. Listing provided courtesy of Erica Maranian of Fresyes Realty.